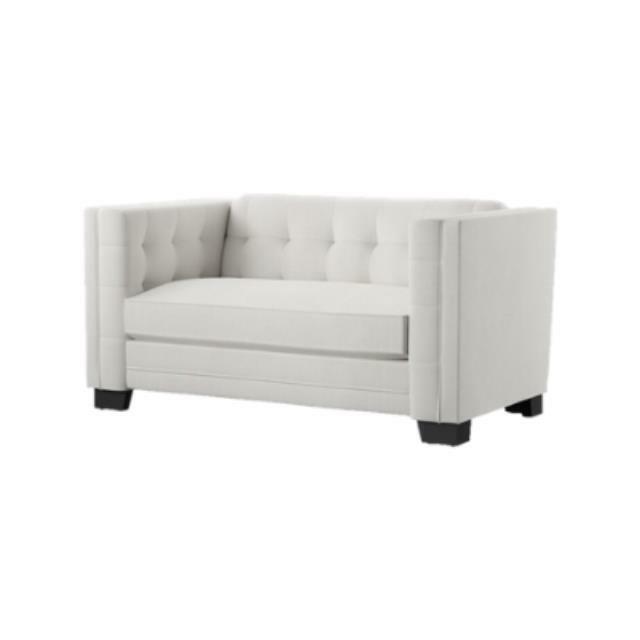 Our Santorini Loveseat is a tufted off white loveseat, featuring a low profile and sleek look. 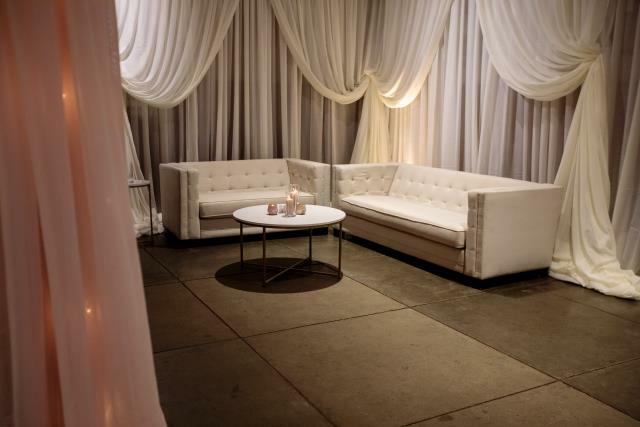 Used in event lounges, corporate lounges, weddings and staged seating area. It pairs well with our Santorini Sofa and various side tables like the Conga Gold Drum Side Table or Cece Silver Side Table. Also available is our larger Santorini Sofa. 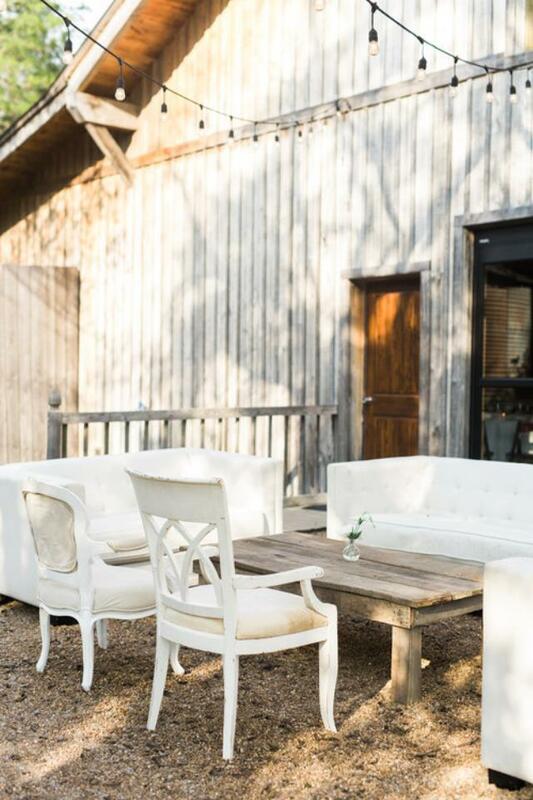 * Please call us with any questions about our santorini off white loveseat in Franklin, Nashville, Brentwood, Murfreesboro, and Greater Middle Tennessee.